EP Sponsors MBJ Pacesetters AwardsEvans | Petree, P.C. • Evans | Petree, P.C. 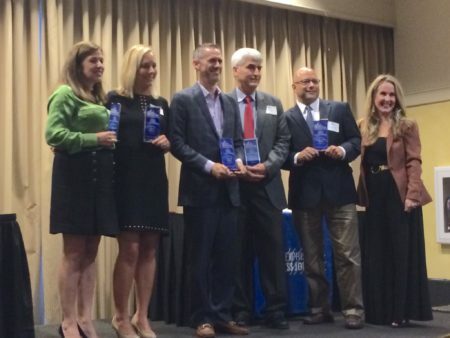 Evans Petree was proud to be one of the sponsors of the Memphis Business Journal’s Pacesetters Awards held on August 25, 2016 at Memphis Botanic Garden. We congratulate all of the companies who were honored. Two of our clients, Medford Roofing & Diversified Conveyors, made the top 5!